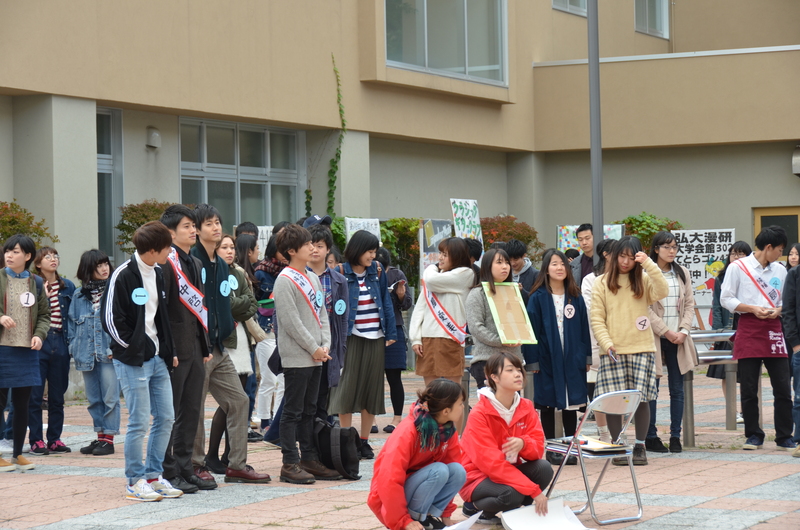 2016年10月21日 4928 × 3264 第16回弘前大学総合文化祭　開催中!! 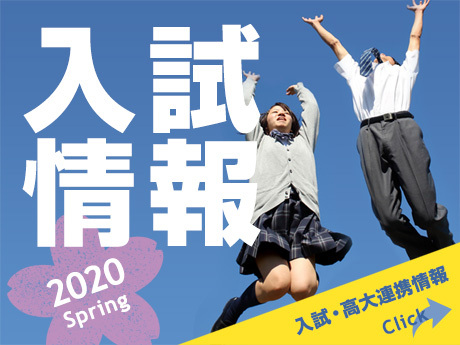 Copyright© 2019 HIROSAKI UNIVERSITY. All Rights Reserved.